Prestige Apartment Zagreb offers self-catering accommodation with free Wi-Fi and is located 5 km from the Main Square of Zagreb. 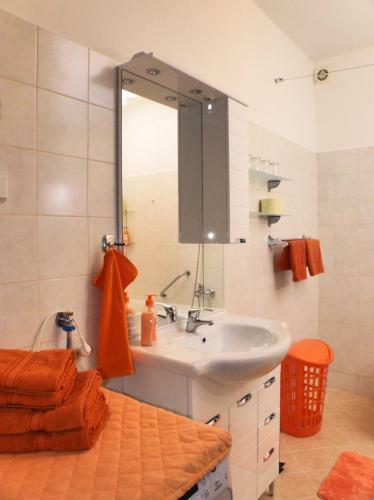 The property is 2 km from the Zagreb Arena and 8 km from the Maksimir Stadium. 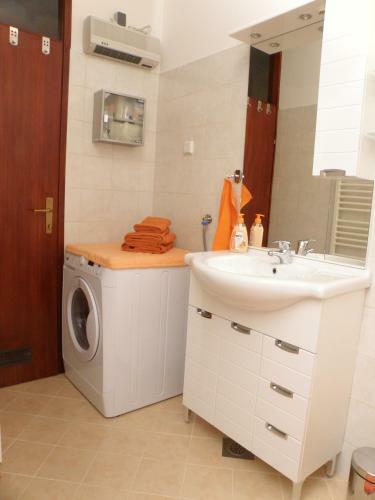 The air-conditioned apartment provides a balcony, as well as a flat-screen cable TV and a fully equipped kitchen with a dishwasher and a microwave. 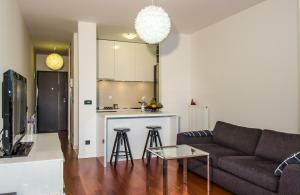 A grocery shop and a restaurant can be found 250 metres away. 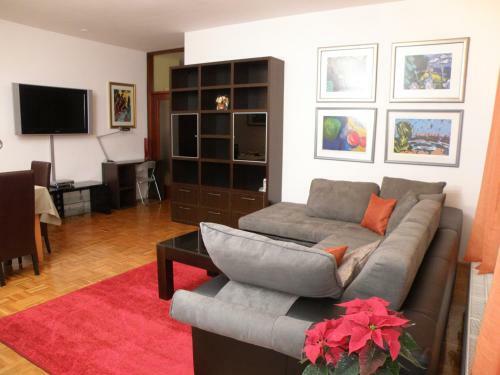 Prestige Apartman Zagreb price per day from €45 Prestige Apartment Zagreb offers self-catering accommodation with free Wi-Fi and is located 5 km from the Main Square of Zagreb. 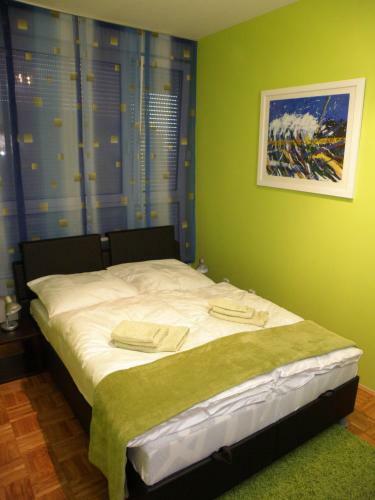 The property is 2 km from the Zagreb Arena and 8 km from the Maksimir Stadium. 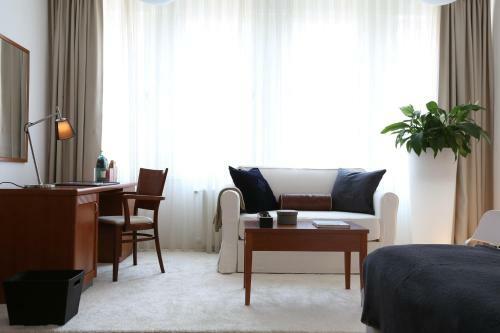 The air-conditioned apartment provides a balcony, as well as a flat-screen cable TV and a fully equipped kitchen with a dishwasher and a microwave. 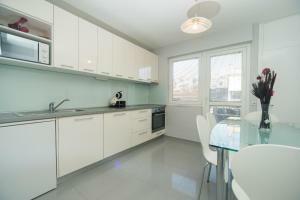 A grocery shop and a restaurant can be found 250 metres away. 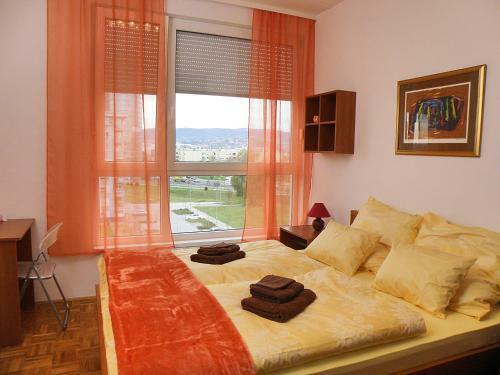 Apartment Stil Prestige price per day from €40 Apartment Stil Prestige is located in Zagreb and offers a balcony with park view and free WiFi access. 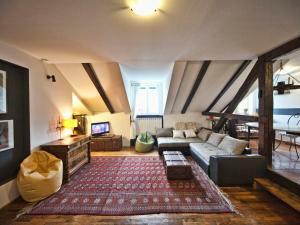 The property is 7 km from the centre of Zagreb and 1. 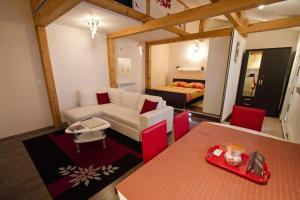 This accommodation includes a flat-screen satellite TV and a seating area. 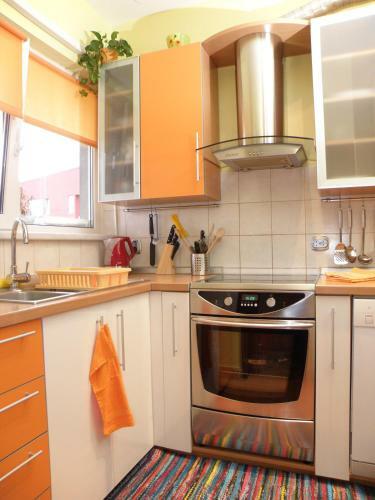 A full kitchen is equipped with an oven, a microwave, a dishwasher, a fridge and features a dining area. The area is connected to the city centre with tram and bus lines. 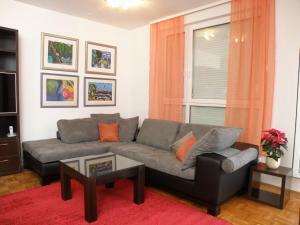 Apartment Prestige 2 price per day from €40 Apartment Prestige 2 is a self-catering apartment located in Zagreb. 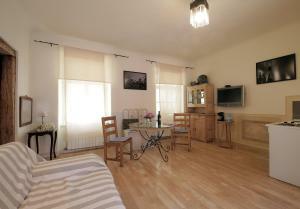 The apartment offers a balcony from which garden views can be enjoyed. 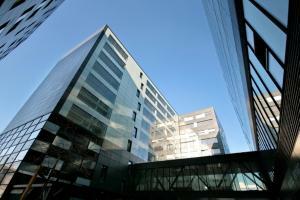 Zagreb Arena and Zagreb Fair are both just 5 km from the property. 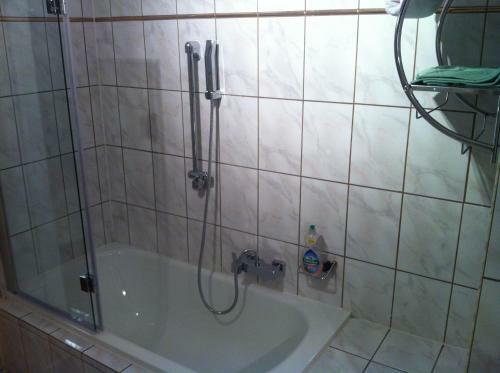 The bathroom offers a bath and shower, a hairdryer and free toiletries. 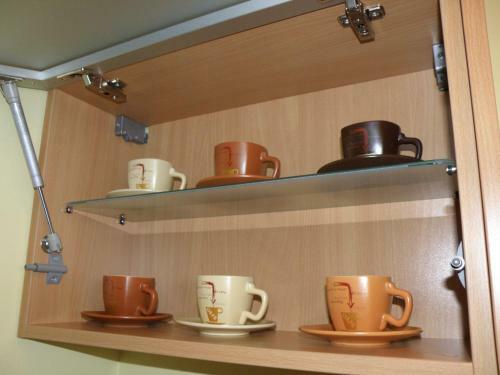 Meals can be prepared in the well-equipped kitchen which includes a coffee machine, a dishwasher and a microwave, there is also a dining area. 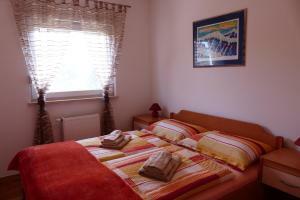 Apartment In Zagreb price per day from €70 Apartment In Zagreb is a self-catering accommodation located in Zagreb. 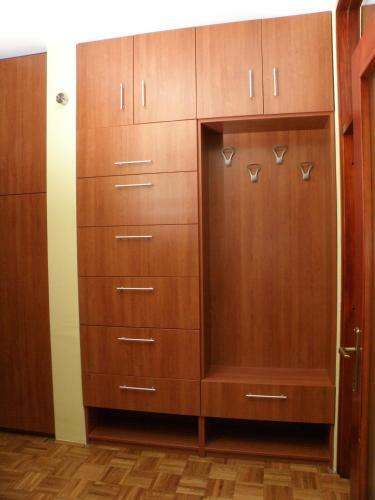 The fully equipped kitchen has a dishwasher, an oven and a refrigerator. 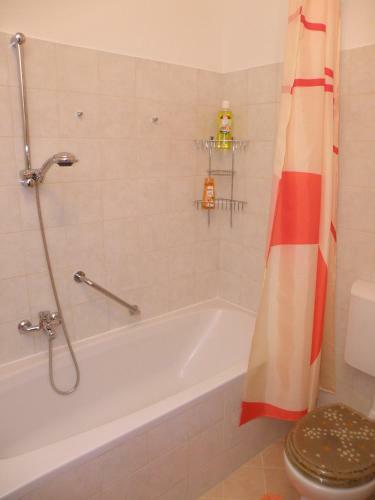 Featuring a bath, the private bathroom also comes with a hairdryer and free toiletries. 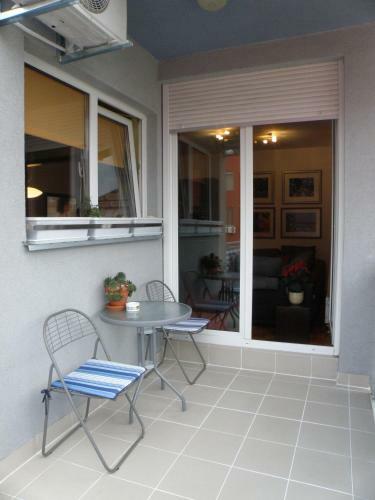 At Apartment In Zagreb you will find a furnished terrace overlooking the city. If you feel like visiting the surroundings, check out Lake Jarun (3. 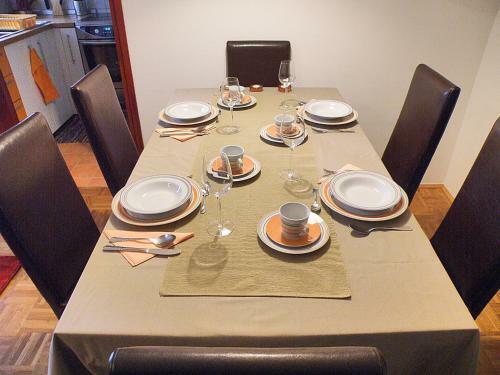 Restaurant Mekper's, Zagreb Guest reviews: 9,2/10 ~ 0,7 km from Prestige Apartman Zagreb Address: Zagrebacka 194, 10000, Zagreb. Cuisine: American. 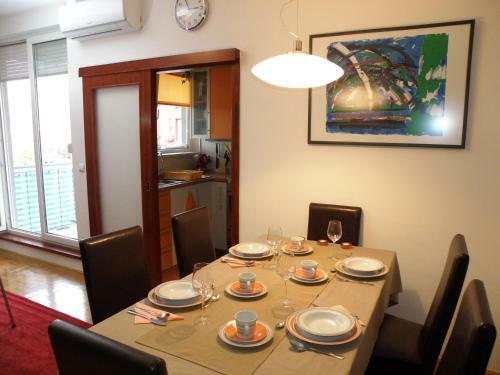 Restaurant Zrno bio bistro, Zagreb Guest reviews: 9/10 ~ 4,5 km from Prestige Apartman Zagreb Address: Meduliceva 20, HR-10000, Zagreb. Cuisine: Vegan, Organic. 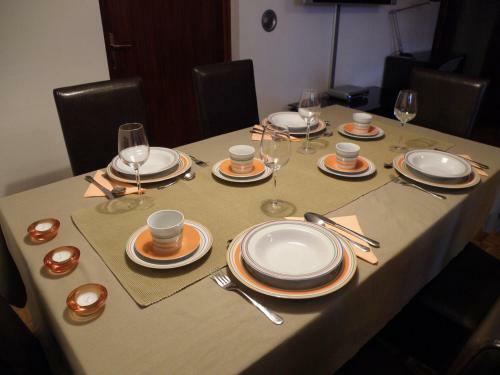 Restaurant Bistro Karlo, Zagreb Guest reviews: 9/10 ~ 4,8 km from Prestige Apartman Zagreb Address: Gunduliceva 16, Zagreb. Cuisine: Mediterranean. 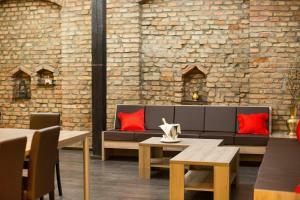 Restaurant Apetit City & Bar, Zagreb Guest reviews: 9/10 ~ 4,9 km from Prestige Apartman Zagreb Address: Masarykova 18, 10000, Zagreb. 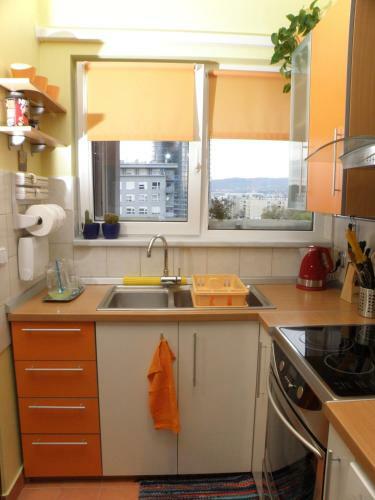 Cuisine: European. 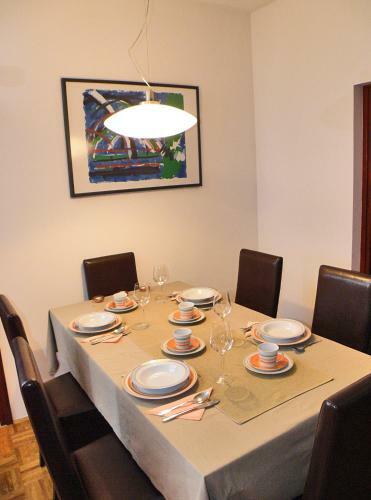 Restaurant Le Bistro Esplanade, Zagreb Guest reviews: 8,8/10 ~ 4,9 km from Prestige Apartman Zagreb Address: Mihanoviceva 1, 10000, Zagreb. 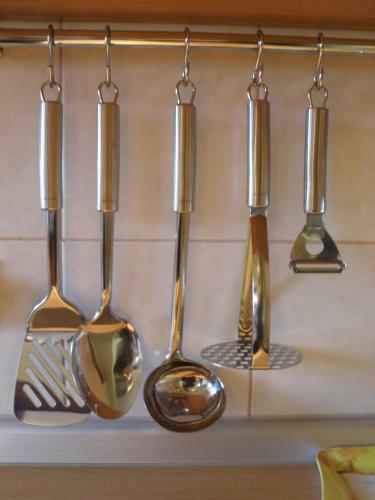 Cuisine: French.